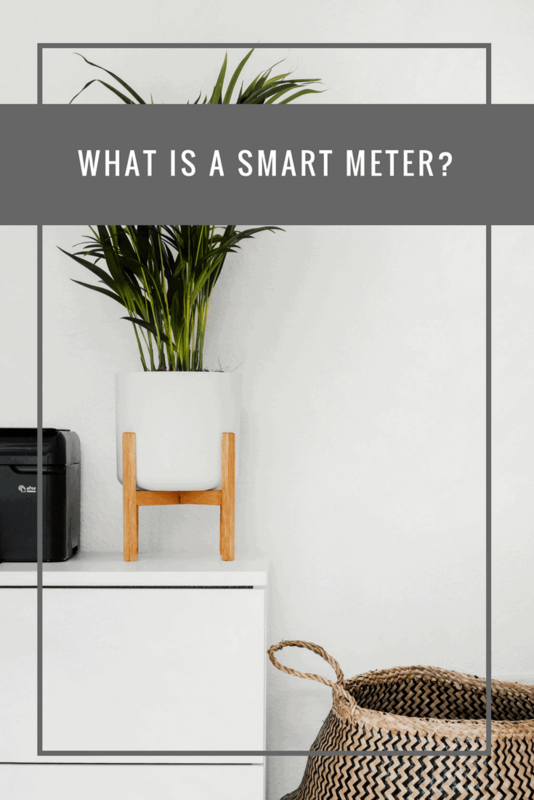 Smart Meters // What is a Smart Meter? Unless you have been living under a rock, you will have caught one of the adverts for the Smart Meter roll out. Whether you’ve heard the radio advert in the car or vaguely recall seeing something as you waited for your favourite program to come on TV. The short version of these adverts is that energy suppliers are offering households across Britain the opportunity to switch over to a self-reading Smart Meter. Sounds great right? But what is a Smart Meter? 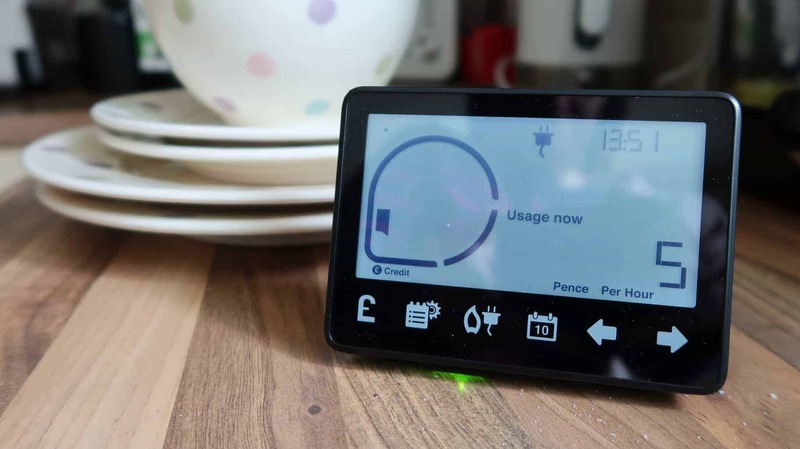 The easiest way to explain the Smart Meter switchover is the replacement of traditional manual reading dial faced meters with digital smart meters, which together with an in-home display will help provide you with near real-time energy usage information. Despite thinking that I am an organised person (hey I made my living from organising people), I am incapable of submitting a meter reading on time. I’ve tried setting up reminders which still didn’t spur me into getting my act together. Estimated bills have become part and parcel of my life and finally force me into submitting a meter reading in order to receive an accurate bill. Switching to a Smart Meter uploads meter readings directly to E.ON on my behalf! Thus providing me with more accurate energy bills (insert happy face!). I’m forever muttering to myself when the lights are left on making the house look like Blackpool Illuminations. I’m probably more annoyed that I have to then switch them off rather than the energy cost. However, after seeing the effect that this has on our energy usage via the in-home display, I’m now muttering about the financial cost too. Head over to your energy suppliers website to see whether the Smart Meter rollout has started within your area. If not, register your interest for when Smart Meter installations will start to take place. Great post this. We’ve not only got a smart meter but also a smart boiler with a Tado installed. They all save us so much money on our energy bills! I’ve ummmed and ahhhed about getting one fitted. The truth is I tend to switch everything I can off anyway. I guess it might focus my son’s mind more though. I have heard about this but keep forgetting to look into it more. Sounds like a great idea. Smart meters can be a game changer for many – it is certainly worth looking into. I don’t think there’s anything like them in Portugal but if one becomes available I’d definitely get one. And like you I’m sure I’d become obsessed with it and our energy consumption! I really need to get one like this, I think it would save us money in the long term! I need to get a smart meter for our home. It would be so handy. These are such great little gadgets, is scary to see how much energy you use in a day. Is great that you can even in a small way reduce the amount of energy you use. Every little bit helps! we SO need to sort this out! We’ve just had one of these installed! I tend to not watch the price go up and I am then want to turn the lights off! But its so much better than what we originally had! We’ve had the gas supplier come round to install a smart meter on 2 occasions, each time being told that our gas supply is not suitable as we have a commercial grade meter. So unfortunately we have to carry on with submitting meter readings ourselves.